A cover letter can take many forms. It can be an email, a fax cover sheet, or a traditional paper document. Whatever you call it, an introductory letter that accompanies your job application and resume is a critical element of any effective career search and should never be forgotten. Learning how to write a letter that makes a high impact is a process, but the time spent, will be well worth the effort. 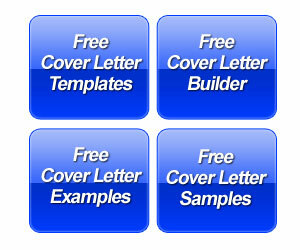 Below are some key elements to include when creating an effective cover letter for the job opportunity you seek. The Intro – Also known formally as the salutation, the intro is your opportunity to address the letter to the appropriate person. Your goal is to get a name. When you can’t, you can say, “Dear Sir/Madam”; but… if you can do some internet research to identify a hiring manager, this is much better. 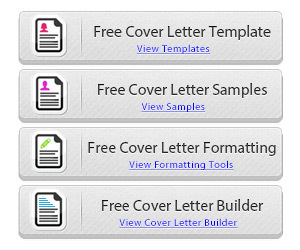 The Grab – The letter format should include a compelling introduction to capture the attention of the reader. It should immediately focus on information regarding the position and highlight a few core strengths. As a sophisticated operations leader with a record of achievement structuring effective technology initiatives to drive organizational growth, I am pursuing an opportunity with (Name of company) as (Title). The Hook – The next step in creating an effective cover letter is to draw the reader in with some specific details of the work you have performed along with the results you have achieved. Highlight some information that is not contained in your resume here. If you are attempting a career transition or have a special value proposition this is the place for that information. 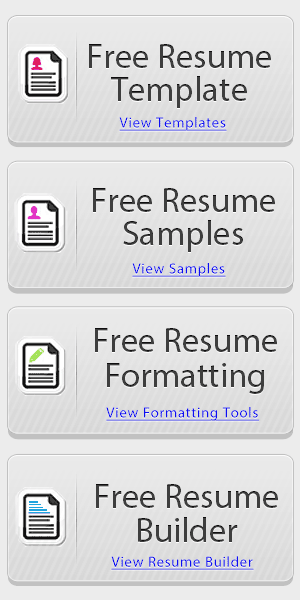 Do not repeat items in your resume verbatim. You would then go into a short list of specific past achievements that would be of interest to the hiring manager. This section can be customized depending upon the role you seek. After researching (Name of Company), I understand your mission is to improve hardware and software performance within the technology sector. Given my professional expertise and accomplishments, I am in an excellent position to quickly help you achieve your goals. The Closing – The close is critical; a weak close will not generate action on behalf of the reader. There are two ways to close. The first is to let the person know you will be calling them and the second is to invite them to contact you. My extensive career as a technology operations professional makes me well suited for the role of (Title of Position) and I welcome the opportunity to discuss my credentials with you. I may be reached at the number above and look forward to hearing from you to arrange a convenient time to speak. By adhering to basic principles of cover letter writing, you will avoid the pitfalls of being repetitive and highlight the personal and professional value you offer. President of Careers Done Write, a premier career services provider focused on developing highly personalized career road maps for senior leaders and executives across all verticals and industries.